Enzymes go to work the second something is placed in your mouth. OK, so maybe enzymes aren’t exactly “magical,” but they definitely work magically wonderful. The minute you place food into your mouth, location specific enzymes are secreted to break down the simple sugars and starches. Salivary amylase (a.k.a. ptyalin), along with salivary lipase, goes to work on them to get a head start on those nutrients to break them down into smaller units for the next stages. The stomach is where the proteins are broken down by Hydrochloric acid and pepsin (pepsinogen). The heat, acid, enzymes and churning actions of the stomach muscle go to work on the chewed (hopefully) food. Notice, I said Hydrochloric acid digests protein. While many people have been conditioned to believe stomach acid is the cause for ills, it is actually very necessary. Pepsin even is dependent upon this acid being present to be active. Remember this when you see commercials for those very famous “purple pills” which shut off the proton pumps in the stomach. Proton pumps are where the acid is secreted. If they shut off, they decrease the stomach acid available to “turn on” the pepsin to get those proteins digested. So, yes, they decrease acid reflux….but they may increase indigestion and the feelings of bloat or nagging “rock in the gut” like complaints. As the food moves out of the stomach, it enters the first part of the small intestine, called the duodenum. This is where the rest of the digestion initiates. Pancreatic amylase goes to work on the partially digested sugars and starches; trypsin and chymotrypsin start the end processing of the proteins; and fats are finally acted upon by lipase in bile. Other, more specialized enzymes, exist to aid in the digestion of certain things. One example is lactase breaking down milk sugar (called lactose). The pulsating waves of peristalsis move this ball of goo through the small intestines to the jejunum and the illium – each section possessing very different, specialized structures – and nutrients being taken into the blood stream by the millions of teeny blood vessels running throughout the organ. The stuff leftover (mostly fluids and fibers) are moved into the large intestine (colon) and the water absorption/regulation takes place. Those who suffer from bloating, gas, bouts of constipation, and other gastro-intestinal issues may have seen advertisements for dietary enzymes supplements. They are marketed to relieve these types of complaints. Some are marketed to assist with specialty enzymes, like lactose and those which break down beans, in order to ease the symptoms of gastric distress felt by some. There is some disagreement over whether or not these supplementations are even necessary. Some doctors argue a lot of the enzymes are digested before they even get to the proper spot to be of any use. Others are proponents and support their use, wholeheartedly. What is a confused consumer to do? My best advice is to use your head. Have you tried them? Did it increase your feelings of gastric distress or alleviate them? Do you have a medical condition like a peptic ulcer which would be irritated by them? These are questions only you can answer. These are both enzymes usually found in the body, and those found in some foods. However, if there is an acid deficiency or a low level of other enzymes, those food bound enzymes may not ever be “unlocked” to work. What a catch-22, huh? The body was designed to secrete these on its own. As an herbalist, it is my job to suggest natural plant based items which may help your body do what it is designed to do. That being said, check in for the next installment regarding uses for enzymes which may interest you even more. 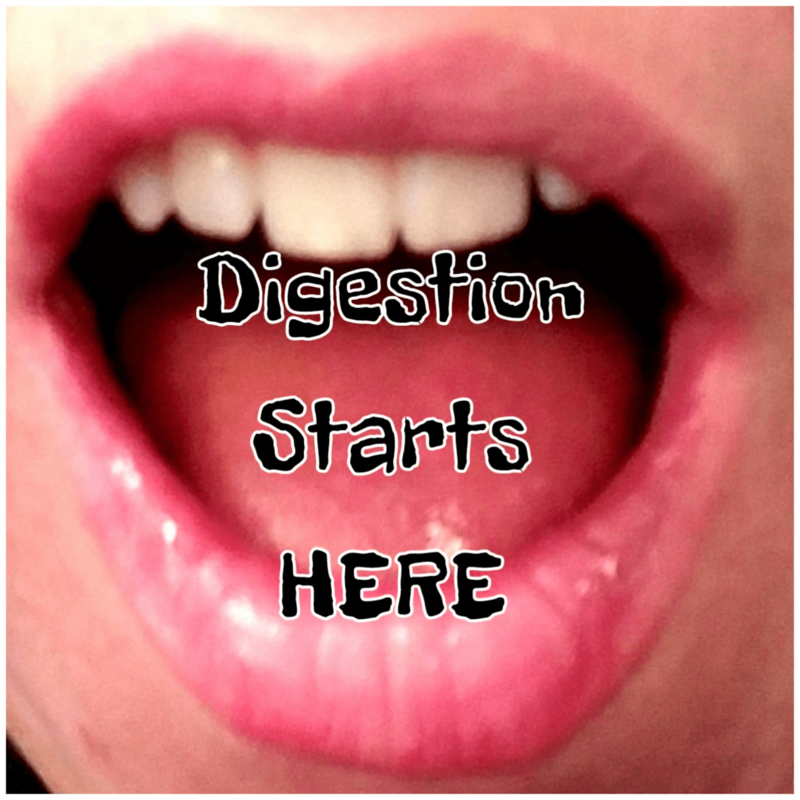 Do Digestive Enzymes Help or Hurt? Hey there! I simply would like to offer you a huge thumbs up for the great info you’ve got here on this post. I will be coming back to your website for more soon.